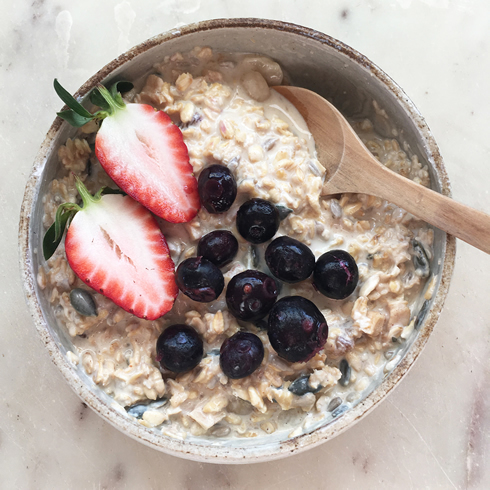 and enjoy a delicious cool porridge like Bircher muesli for breakfast. 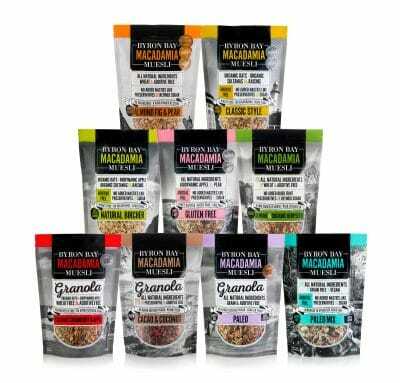 Serve with fresh fruit if desired. 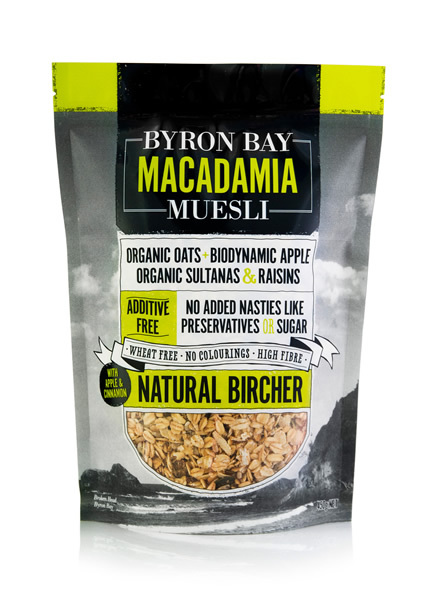 Join our mailing list to receive the latest promotions and updates from Byron bay Muesli.